Just a week before the anticipated announcement of BlackBerry 10, RIM is outing yet another smartphone running on its archaic BlackBerry 7.1 OS. Today, Samsung has confirmed that this year will release multiple Tizen-based handsets. 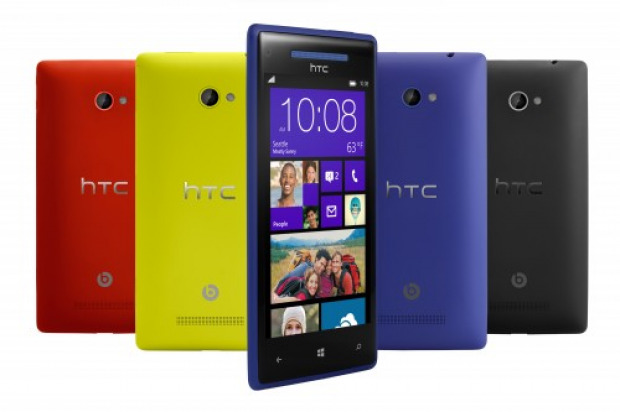 In an attempt to make its next flagship lighter and thinner, Nokia is planning on using aluminum for the Lumia 920 successor. The device, according to The Verge's sources is codenamed Catwalk and will debut some time this year. 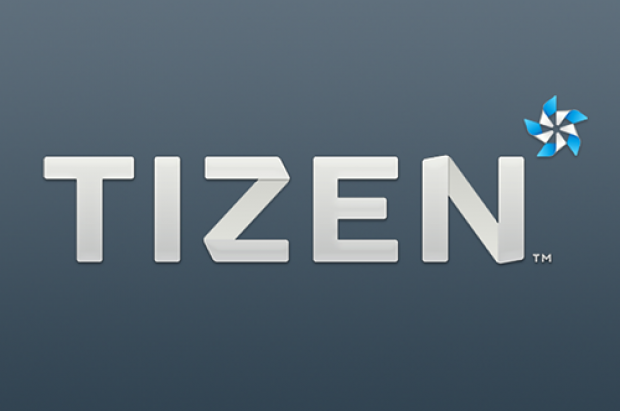 Could Tizen just be a “Plan B” of sorts for Samsung?